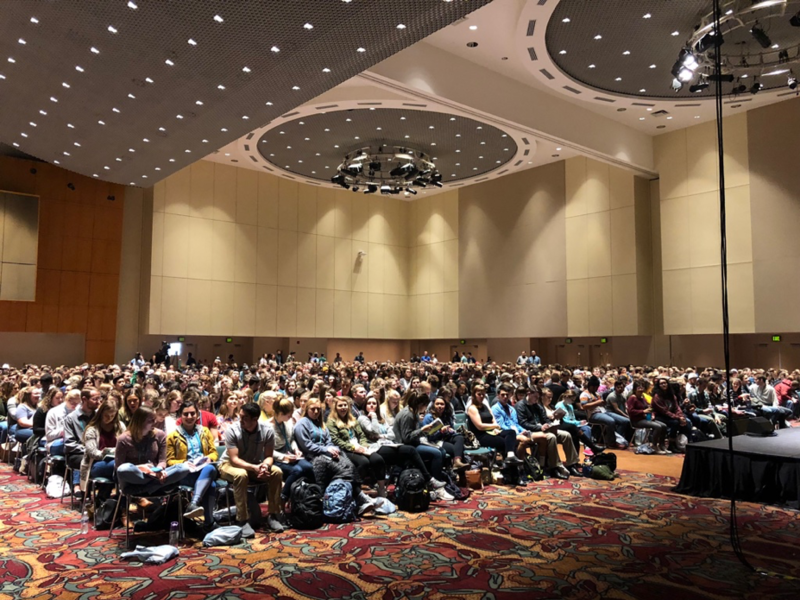 Theology of the Body at SEEK 2019! SEEK is the signature bi-annual five-day event hosted by FOCUS (Fellowship of Catholic University Students) that gathered 18,000 college-age students from campuses around the world to learn, worship, pray, and experience fellowship with many of the top lay, clergy, and religious speakers in the country. 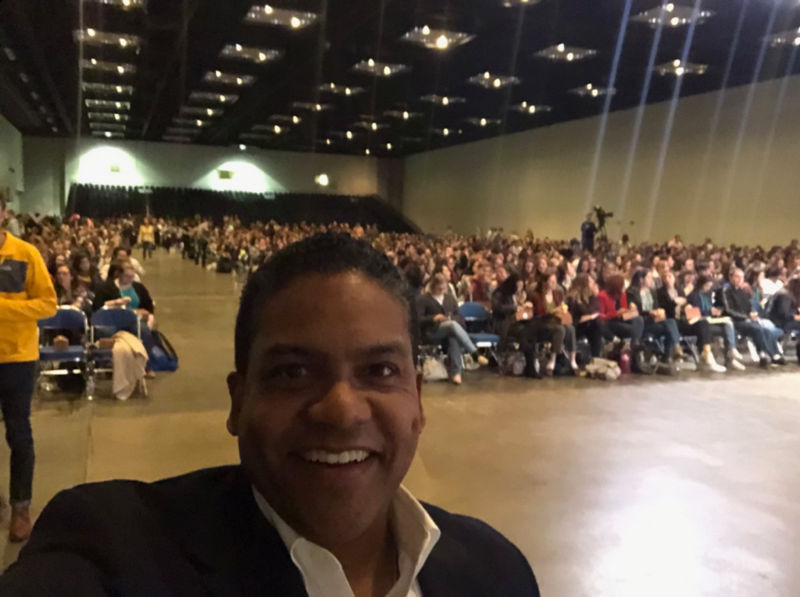 I had the privilege of giving three presentations: the Collegiate Men’s Keynote to 7,500 attendees, a sponsored pro-life luncheon talk on natural family planning to 1,000, and an afternoon “impact session” unpacking Theology of the Body to 2,000. Both the Men’s session and impact session were live-streamed on Facebook and began by showing our joytob ministry promotional video. 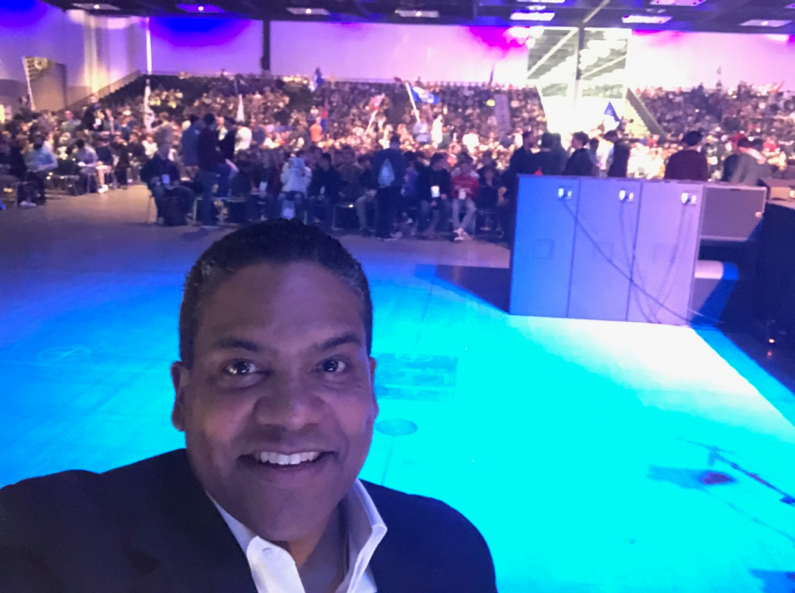 For the remainder of the weekend, I met with speakers, benefactors, leaders, media, and attendees from around the world sharing the call and mission of joytob. 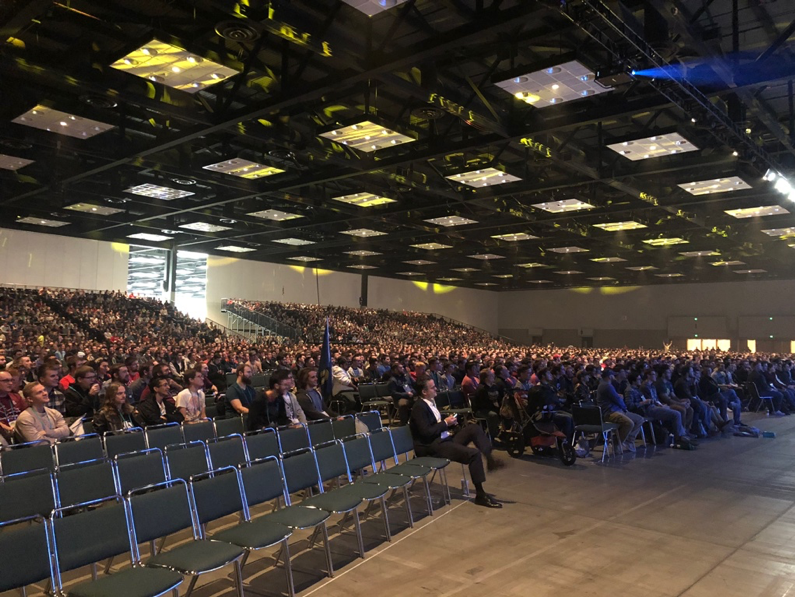 The Collegiate Men’s Session attracted 7,000-8,000 attendees with the topic Identity: Rooted and Revealed in Jesus Christ. Find the video here! Love Life Lunch Session – The Good News: How Natural Family Planning Leads to a Joy-Filled Marriage attracted a shocking 1,000+ college women and men to hear the case for why, what, and how about NFP in the pursuit of holiness as a woman, man, and married couple. 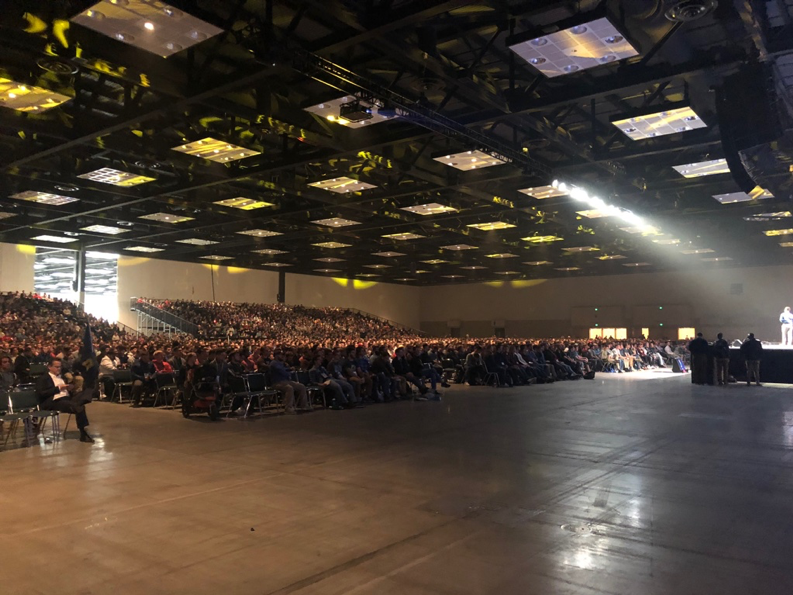 Impact Session – The Theology of the Body: What it is, What it Says, Why it Matters drew the room capacity 2,000 attendees (doors had to be closed!) to hear an introduction and invitation to TOB from a unique young adult perspective. Find the video here!